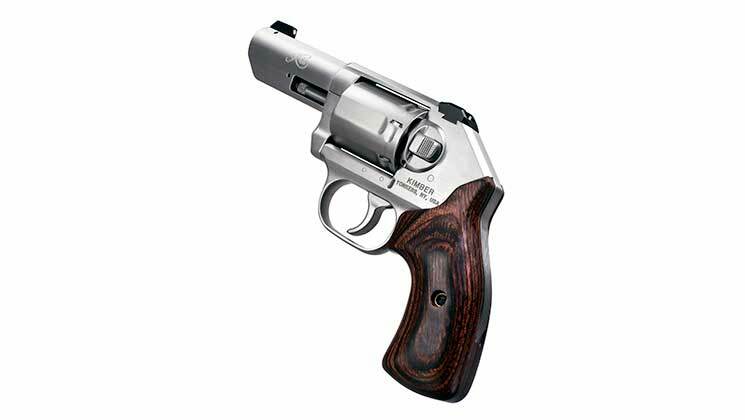 Features: All Stainless Steel. Optics Ready with plates. Price: $949 Credit! $30 Shipping by UPS Air! New for 2018! 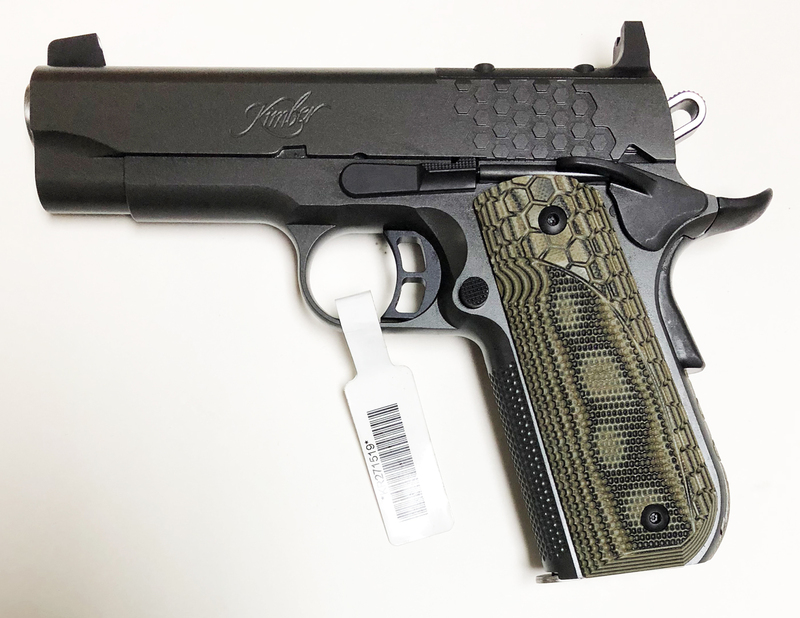 In 2018 Kimber concentrated on offering quality, looks and value. 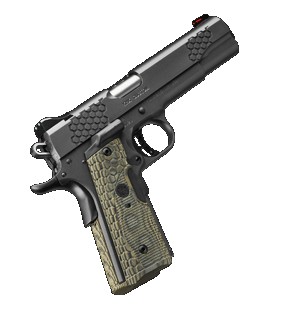 Kimber New KHX Pro Optic Ready sets a new standard for today’s 1911 . Hexagonal stair-stripped serrations for a positive grip surface no matter the conditions. Tall sigs and mounting plate for your favorite Reflex Sight (RMR) from Trijicon, Leupold or Vortex (mounting plates included). Hogue Enhanced MagGrip G10 Grips and mainspring housing that form an external magwell and continuous wrap grip surface. 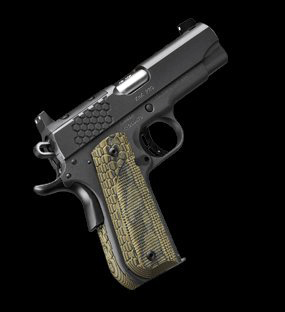 Stiplex front strap stippling for extra confidence. All Stainless Steel coated with the very resistant KimPro II black finish. Stainless Steel match grade barrel and bushing ! PLEASE CLICK ON THE PICTURES FOR MORE RESOLUTION! Price: $1119 Credit! $30 Shipping by UPS Air! New for 2018! 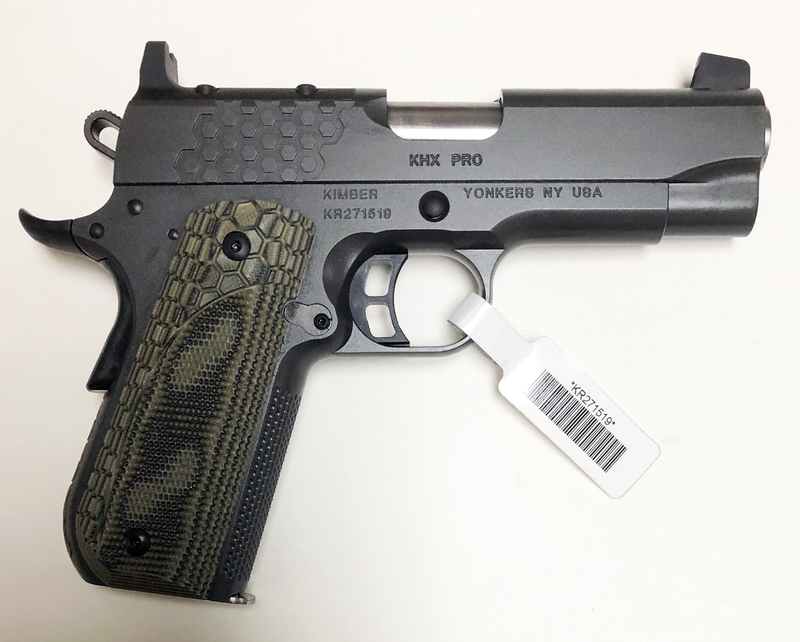 Kimber New KHX Custom is complete with laser-equipped Hogue Enhanced MagGrip G10 Grips and mainspring housing that form an external magwell and continuous wrap grip surface. 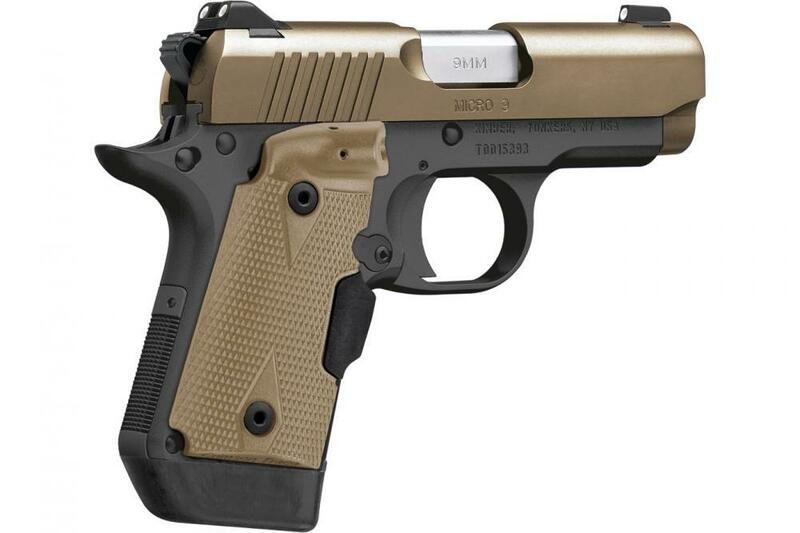 With green and red fiberoptic sights for your choice of a bright, clear sight picture! All Stainless Steel coated with the very resistant KimPro II black finish. Stainless Steel match grade barrel and bushing ! 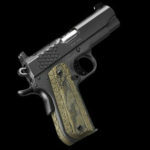 The popular “CUSTOM DEFENSE PACKAGE” model with Night Sights! 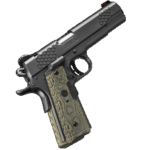 This is the 9mm version! Features: Stainless Steel. Match grade trigger. Smooth Walnut Grips. Price: $789 Credit! $30 Shipping by UPS Air! New – Summer of 2017! Now with better sight ratio and slightly larger grips for increased shootability! 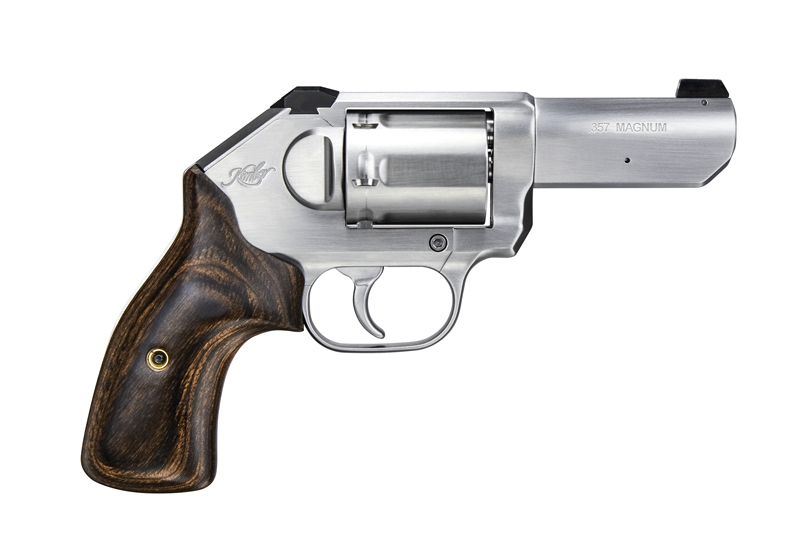 The K6s™ revolver brings an unmatched level of performance and shootability to concealed carry. 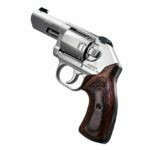 With the smallest cylinder capable of holding 6 rounds of .357 Magnum (also compatible with .38 Special), K6s compact revolvers are ideal for back-up, concealed carry and home defense. 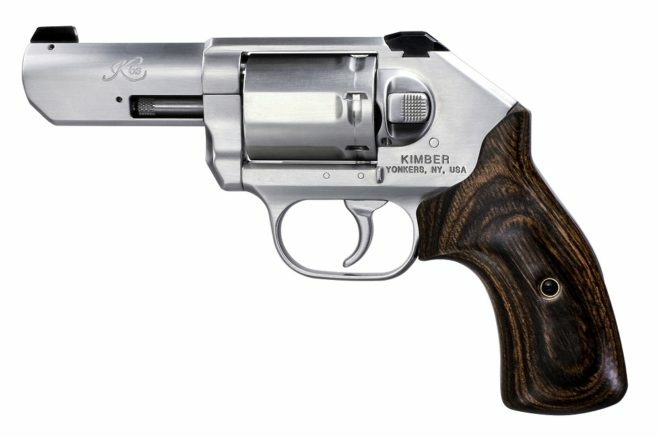 This new Kimber K6s’ small frame, three-inch barrel and 1.39 inch diameter cylinder are machined from the finest stainless steel for superior integrity, strength, and resistance to the elements. The Kimber K6s offers other important design features, such as: a smooth match-grade trigger that creates confidence while helps ensure accuracy, further enhanced on this model by its 3-inch barrel that provides a larger sight ratio; an internal hammer and edges that are rounded and blended to help prevent a hang up when the revolver is removed from concealment; superior ergonomics and grip design in a slightly larger beautiful polished walnut grips that creates an extremely shooter-friendly experience; and an all stainless steel construction weighing in at 25 ounces. For those who require a small package with mild recoil, K6s provides the power needed for concealed carry, home protection and many other applications. 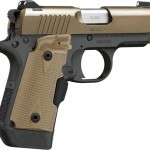 Best of all, they offer unequaled Kimber quality, dependability and performance.